North Norfolk has been rated one of the best places in the country for clean beaches and facilities with four beaches being awarded the Blue Flag Beaches award by Keep Britain Tidy. Sheringham, Cromer, Sea Palling and Mundesley have all retained the Blue Flag award for 2016. 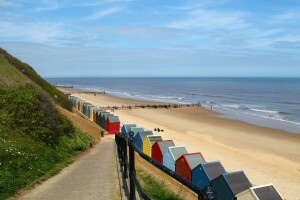 Hunstanton, Wells and East Runton, a popular beach situated between Sheringham and Cromer, have also been awarded a Seaside Beach Award. This is a great accolade for the region. In December 2013 the coast was battered by the worst storm surge for 30 years. 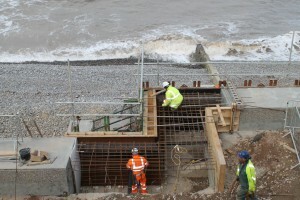 The storm caused a lot of structural damage included the West Promenade in Sheringham, parts of the promenade in Mundesley and Cromer Pier. 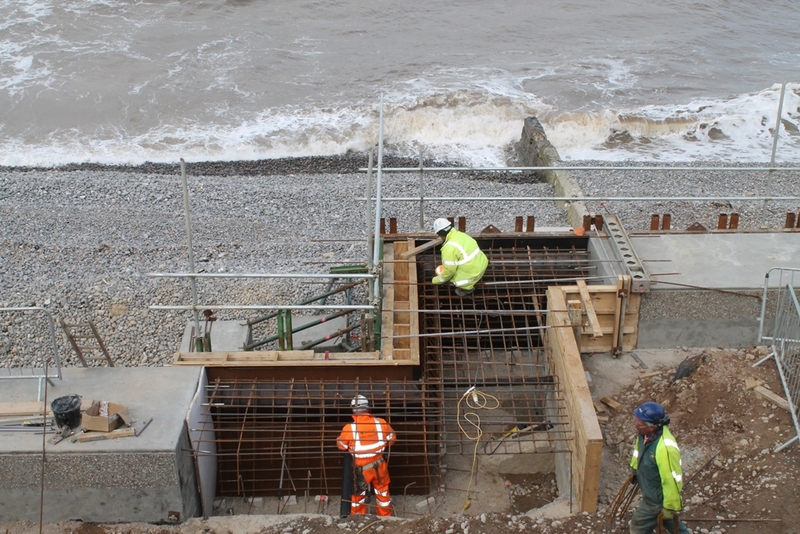 Volunteers, council workers and contractors have worked tirelessly to restore the coastal villages to their former glory, from litter picking to rebuilding sea walls. We were especially pleased last month to see the finishing touches being made to Cromer Pier and Sheringham West Promenade. It was also good to see the return of the beach huts to the promenade. The sight of a Blue Flag flapping in the breeze is a sign for holidaymakers who are seeking clean, safe beaches with good facilities and excellent bathing water quality. We are grateful for all the hard work that has gone into maintaining the high standards of all the beaches in the area and are thankful that our local beach, which we love so much, has made the grade again!